Two new covers have been revealed! Two books that I have been dying for! 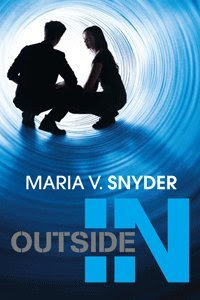 Julie Kagawa's THE IRON QUEEN and Maria V. Synder's OUTSIDE IN (shown). 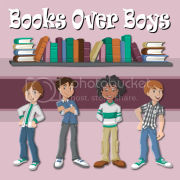 To see Julie Kagawa's THE IRON QUEEN cover head on over to her blog or http://enterthefaeryworld.com/! Aren't they BEAUTIFUL? :) I love them and can not wait for the 2011 releases! The Lost Saint Cover Reveal!